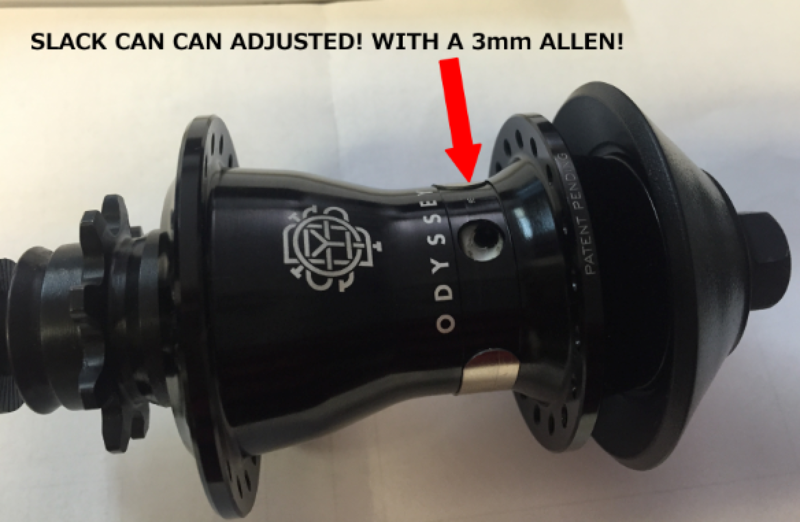 here is the new clutch V2 hub wheel! The Clutch v2 Hub is a traditional clutch-based coaster hub design that eliminates all of the problematic elements on ordinary hubs and only keeps the parts that work. A new, super-strong FULL 14mm axle, bearing configuration, and drag mechanism design stops the need for constant repairs. Equipped with external slack adjustment, which can be done with a 2.5mm hex key through a hub shell access hole (can be adjusted without removing the wheel), and an improved plastic hub guard spec. Same Clutch coaster hub you’ve come to love, but with a few upgrades. A long running standard, the HAZARD LITE is revered because of its strength, light weight and affordable price. Constantly imitated but never matched in quality or reliability, the Hazard Lite is used regularly by pro level riders even the ones that are being paid to ride something else.